In a new interview with LGBT glossy OUT, actor Andrew Garfield says he identifies as heterosexual but is open to other “impulses” that might arise. The 34-year-old Garfield played Prior Walter, a gay man dying of AIDS, in the 25th anniversary production of Tony Kushner's Tony Award and Pulitzer Prize-winning play Angels in America at the National Theatre and will reprise the role on Broadway this spring at the Neil Simon Theatre. 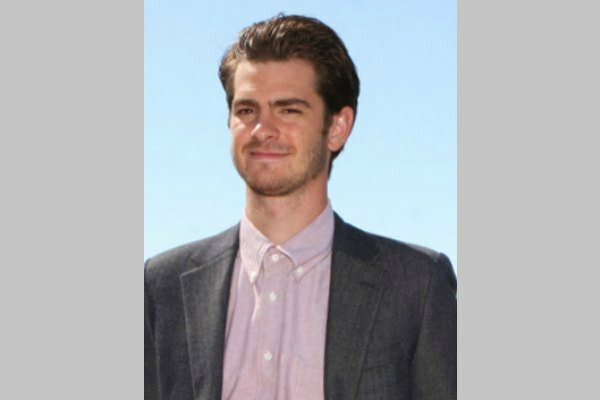 Garfield, who is best known for playing Spider-Man in two films, added that as a straight man he questioned whether he's allowed to play a gay man on stage. “But, if I were to identify, I would identify as heterosexual, and being someone who identifies that way, and who’s taking on this seminal role, my scariest thought was, 'Am I allowed to do this? '” Garfield said.